Each round of the National and Junior championship is broadcast on Motors TV by Special Stage, to an audience of approximately 60,000 per show. Other selected events such as the Jersey Rally are shown on Eurosport to an audience of approximately 2,000,000 per event. We offer direct links to all of our partners websites from this site. 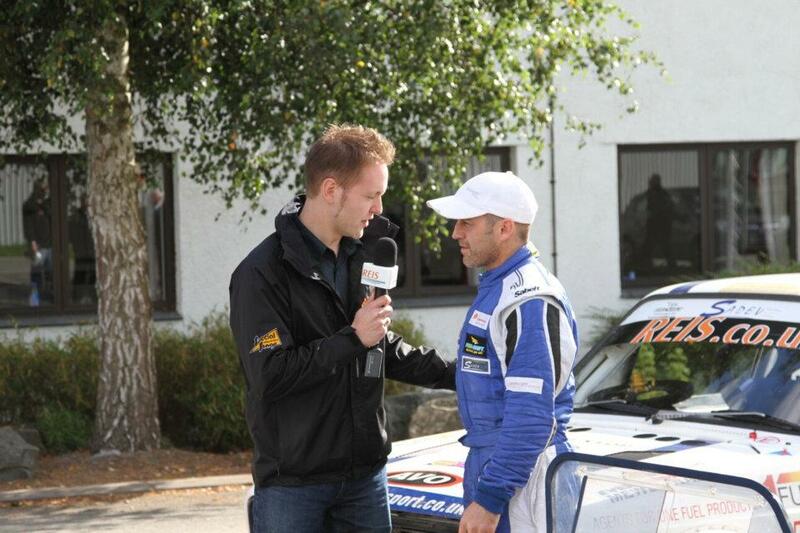 We are also often featured in many other online rallying sites. Local media coverage, including radio and newspapers for each event in the area close to each rally. Guaranteed media coverae for the team in the Thames Valley and Gloucestershire/ Cotswold area after each rally. Each event attracts several thousand spectators. All team personnel wear uniformed clothing, including race shirts, mechanics overalls, jackets, shirts, caps etc, all designed to prominently display your logos. 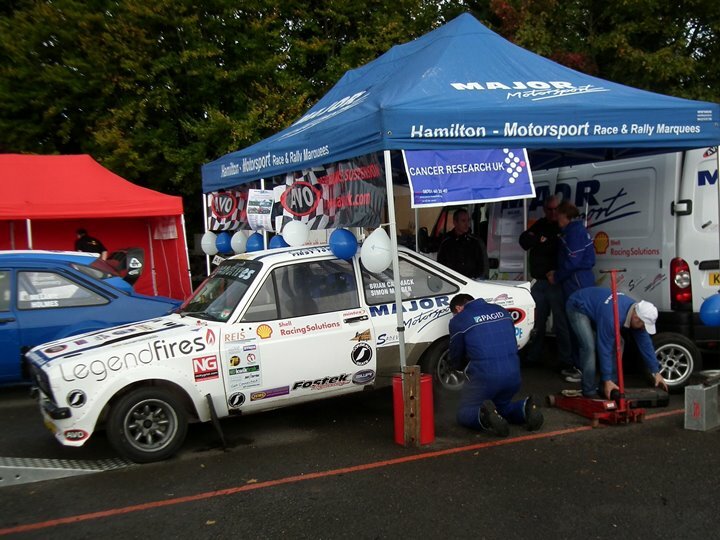 Rally events make an ideal venue for leaflet distribution, and the team's personnel will be happy to carry this out at each event. Major Motorsport attends several trade shows a year. Where you can promote your business. The cars can also be made available as eye-catching attractions for your exhibitions, seminars and product launches etc. The stunning looking cars make for highly visible "mobile billboards". as Major Motorsport competes all over the UK, advertising on our vehicles is an excellent way of broadcasting your company.